Chicago, IL-(ENEWSPF)- A joint federal and state investigation has resulted in racketeering and murder charges against five alleged members of a Chicago street gang faction known as the Goonie Boss. The charges allege that Goonie members and their associates terrorized the Englewood neighborhood on Chicago’s South Side and were responsible for a total of eleven murders. A federal racketeering indictment returned Thursday in U.S. District Court in Chicago charges four of the alleged Goonie members with participating in a criminal organization that murdered its rivals, intimidated witnesses to crimes, and publicly boasted about their gang activities on social media. The federal racketeering indictment charges ten murders, six attempted murders, and two assaults. The four federal defendants are in custody, and their arraignments in federal court have not yet been scheduled. A fifth Goonie member was charged in state court with committing the eleventh murder. He is in custody and will appear in Cook County Criminal Court at a later date. The charges were announced by John R. Lausch, Jr., United States Attorney for the Northern District of Illinois; Kimberly M. Foxx, Cook County State’s Attorney; Jeffrey S. Sallet, Special Agent-in-Charge of the Chicago office of the Federal Bureau of Investigation; and Eddie T. Johnson, Superintendent of the Chicago Police Department. The federal indictment charges four Goonie members with racketeering conspiracy: ROMEO BLACKMAN, 22; TERRANCE SMITH, 22; JOLICIOUS TURMAN, 27; and NATHANIEL MCELROY, 21; all of Chicago. The indictment describes Blackman as the leader of the gang who personally oversaw and directed its illegal activities. The federal charges allege that the Goonie gang has been involved in a longstanding, violent feud with several rival gang factions in the Englewood neighborhood of Chicago. During this conflict, Goonie members and their associates allegedly murdered and assaulted rivals, stole firearms to arm themselves, and violently prevented witnesses from cooperating with law enforcement. Goonie members posted comments, photographs and videos on the Facebook Live application, openly proclaiming their membership in the gang and boasting about its violent acts, the indictment states. Turman allegedly murdered Kenneth Whittaker, 34, on July 1, 2016, near an elementary school in the 7400 block of South Morgan Street. Members of Goonie Boss allegedly murdered Gerald Bumper, 19, on June 30, 2016. Turman allegedly murdered Ramal Hicks, 34, on June 20, 2016, outside of a store in the 1500 block of West 69th Street. Blackman allegedly murdered Andre Donner, 26, on Dec. 13, 2015, in the 7200 block of South May Street. 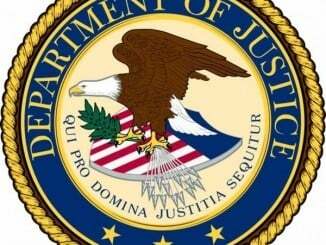 Racketeering conspiracy generally carries a maximum sentence of 20 years in prison, but a sentence of life in prison or the death penalty is possible for certain underlying racketeering activities, including certain murders charged in the indictment. Assistant U.S. Attorney Albert Berry III of the Northern District of Illinois, and Cook County Assistant State’s Attorneys Yvette Loizon and Ethan Holland, who serve as Special Assistant U.S. Attorneys, represent the government in the federal case. CHRISTIAN SIVELS, 19, of Chicago, is charged with first-degree murder in the killing of David Easley, 26, on May 21, 2016. Easley was shot and killed while walking in the 7000 block of South Carpenter Street in the Englewood neighborhood. Sivels will appear at a later date in Cook County Criminal Court. The first-degree murder charge is punishable by a sentencing range of 45 years to life in prison. The People of the State of Illinois are represented by Assistant State’s Attorneys Michael Golden, Ethan Holland, Yvette Loizon and Maureen McCurry. 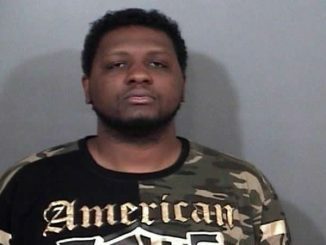 In May 2017, Blackman and two others – RASHAD ANCHANDO and KEITH GULLENS – were charged in federal court with conspiring to steal firearms from a gun store in Streator, Ill. The trio allegedly stole a black Jeep Wrangler and used it in a smash-and-grab theft of 18 handguns, a rifle and a shotgun, according to the indictment in that case. Anchando, of Chicago, and Gullens, of Streator, Ill., pleaded guilty to their roles in the heist and were sentenced to prison terms of five years for Anchando and four years and six months for Gullens. Blackman has pleaded not guilty in that case and is awaiting trial. In September 2017, McElroy and four others – CORNELIUS BATTLE, DALRICK DRAIN, REGINALD JOHNSON and LASHON MOORE – were indicted on federal firearms violations for allegedly conspiring to “straw purchase” handguns in Michigan and re-sell them in Chicago. Johnson, of Kalamazoo, Mich., pleaded guilty to dealing firearms without a license. He is awaiting sentencing. The four others have pleaded not guilty to the charges in that case and are awaiting trial. In April 2018, convicted felon and Goonie member JAVONTE N. STOKES, of Chicago, pleaded guilty to illegal possession of a firearm. Stokes admitted possessing a loaded handgun in Calumet City, Ill., on March 17, 2017. Stokes was sentenced to six months in federal prison. In March 2017, convicted felon and Goonie member QUINCY FERGUSON, of Waukegan, Ill., was charged in federal court with illegal possession of two rifles and two handguns in Waukegan. Ferguson pleaded not guilty and is awaiting trial. In August 2017, BRENT TURPIN, of Chicago, was charged in federal court with supplying ammunition and gun accessories to a suspected gang member who was a convicted felon. Turpin pleaded not guilty and is awaiting trial. Four alleged Goonie members and associates are charged in state court with murder related to acts of violence alleged in the federal RICO indictment: TREVANTE REED, 18; LAMAR ISAAC, 35; KWANTE HUGHES, 21; and DEMARCO BENNETT, 22; all of Chicago. 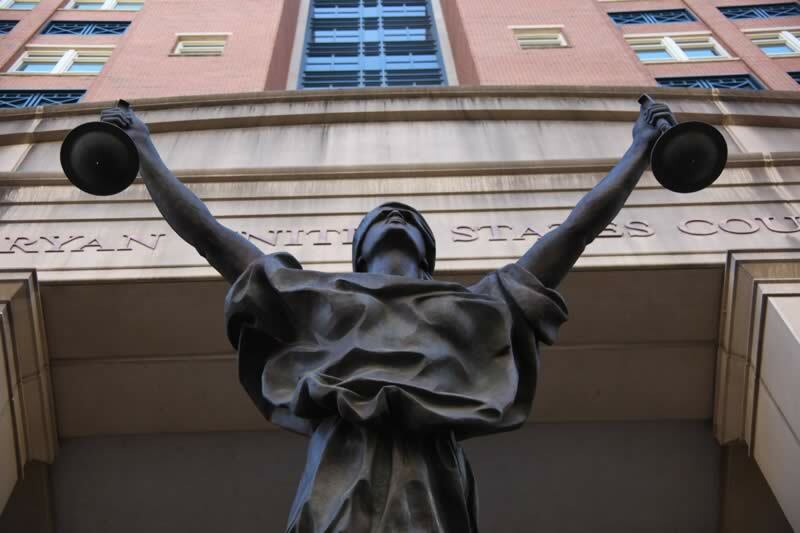 All defendants charged in state court are in law enforcement custody. The public is reminded that charges contain only accusations and are not evidence of guilt. 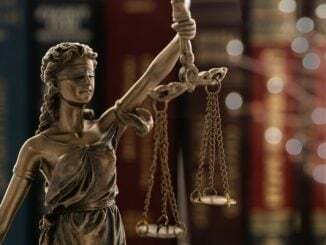 The defendants are presumed innocent and are entitled to a fair trial at which the government has the burden of proving guilt beyond a reasonable doubt.